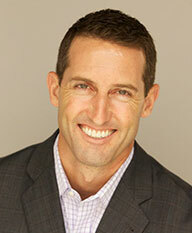 If you are looking to buy or sell real estate in Southern California, you’re in the right place. As we all know, you succeed when you are passionate about what you do. That’s what we live every day. To us, real estate is the most exciting and rewarding profession we can imagine. From handing the keys to first time buyers, to helping seasoned real estate investors complete eight-figure 1031 Exchanges, there’s no other business we’d rather be in. 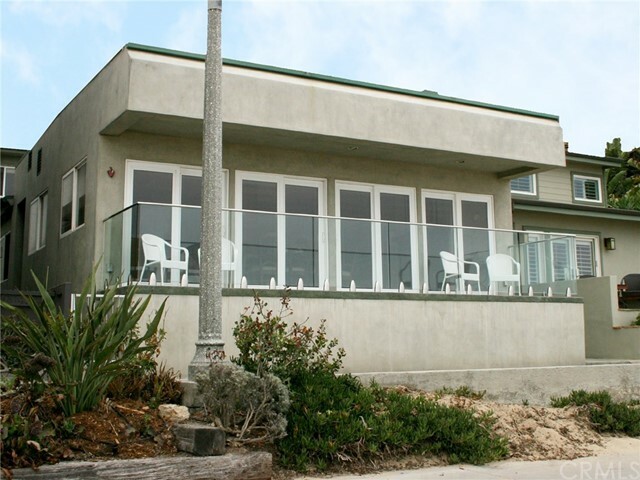 And while our focus is on the South Bay beach community, we work well beyond the South Bay. We love real estate, and we love LA! 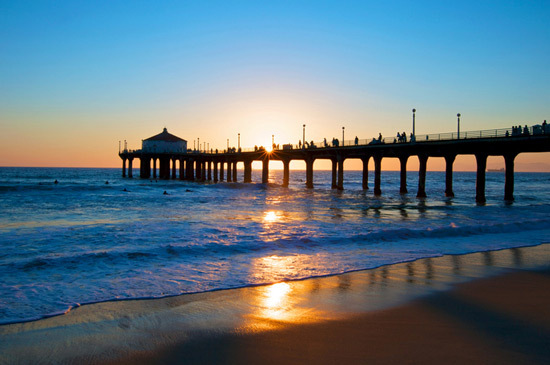 Because we do live in the South Bay, we do have particular expertise in Manhattan Beach, Hermosa Beach and Redondo Beach. 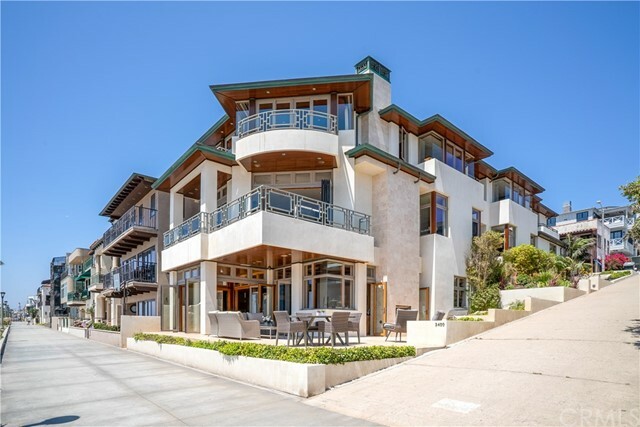 A short drive away is the Palos Verdes Peninsula which includes: Rancho Palos Verdes, Palos Verdes Estates, Rolling Hills and Rolling Hills Estates. There are many incredible areas of Los Angeles, and the entire South Bay is at the top of the list.